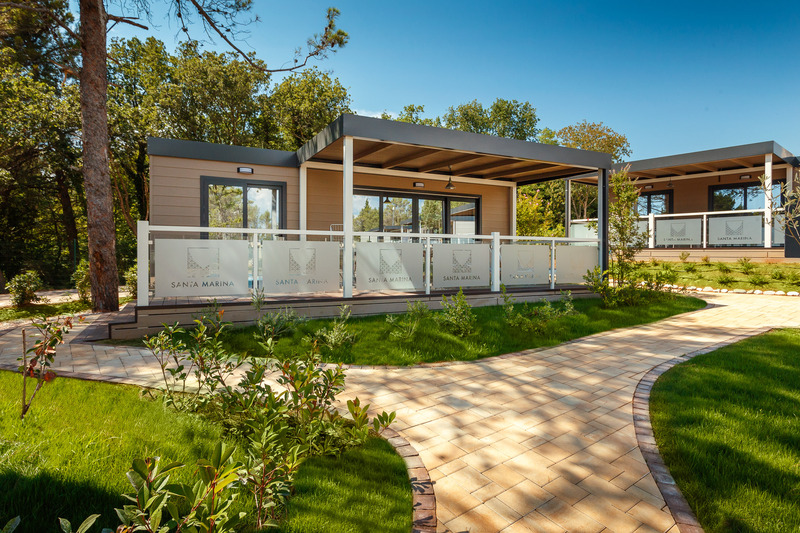 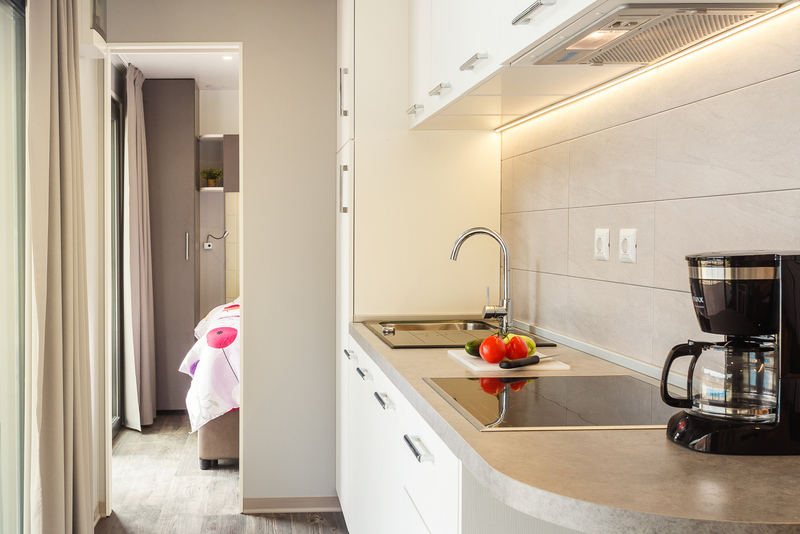 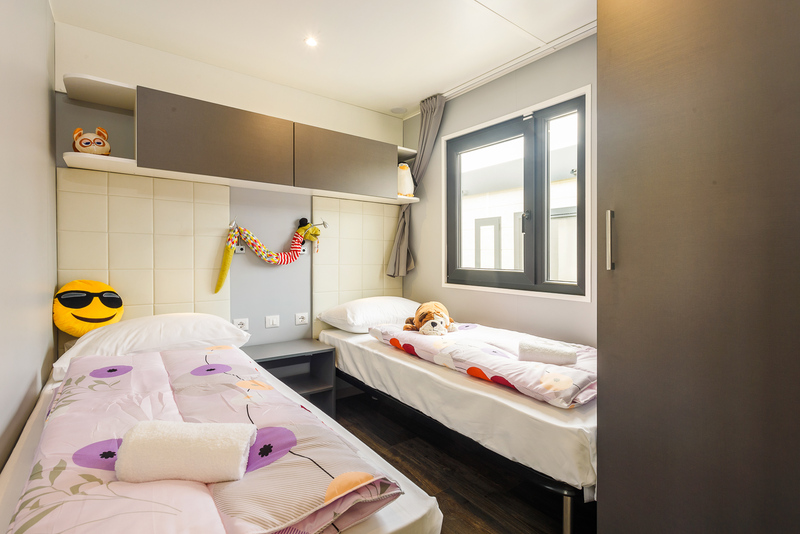 Make a bond with nature in new mobile homes of a unique design, Premium Family. 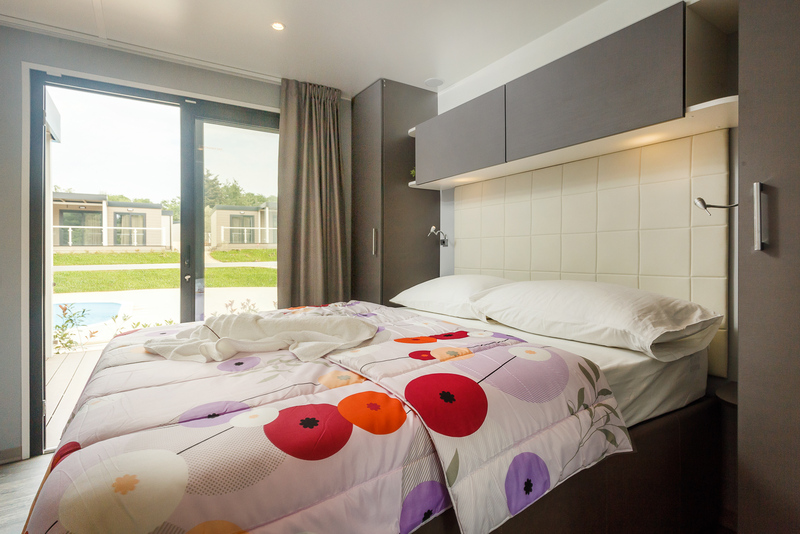 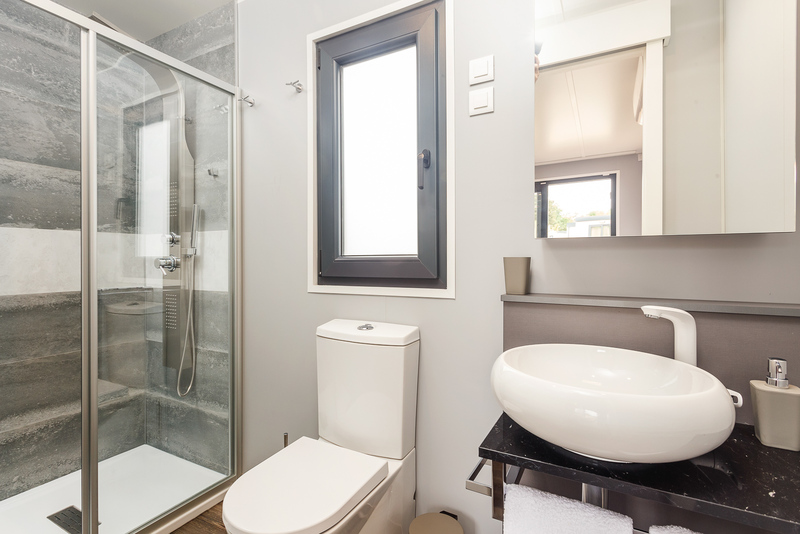 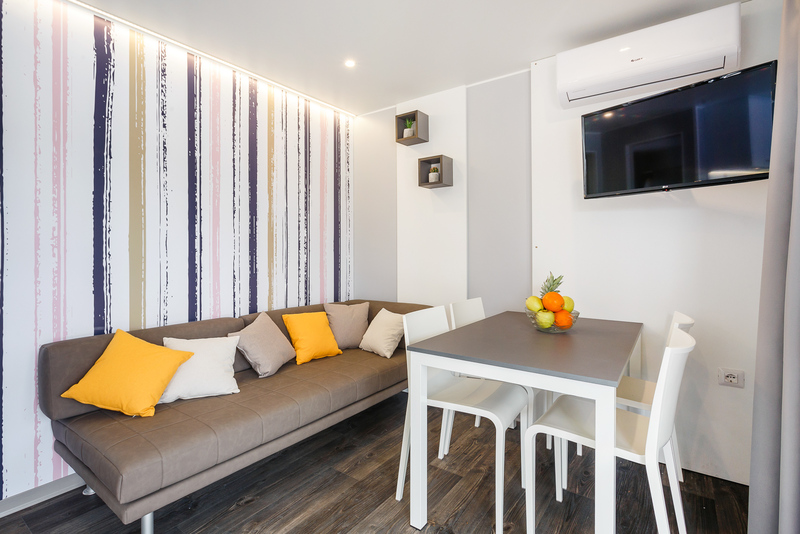 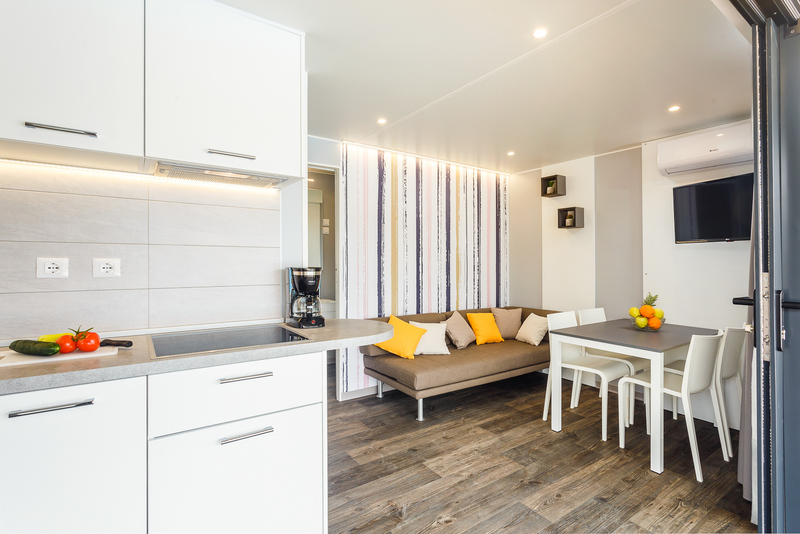 Modern and luxurious, they stand out with their spaciousness – all 20 mobile homes have surface areas measuring 39m2. 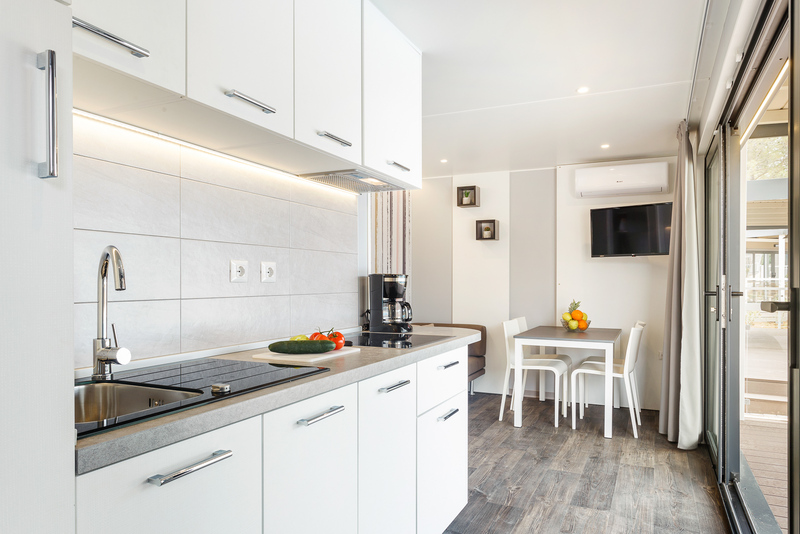 Fully equipped kitchen with microwave oven, kettle, coffee machine and dishwasher is a place where you will be able to prepare your favourite meals. 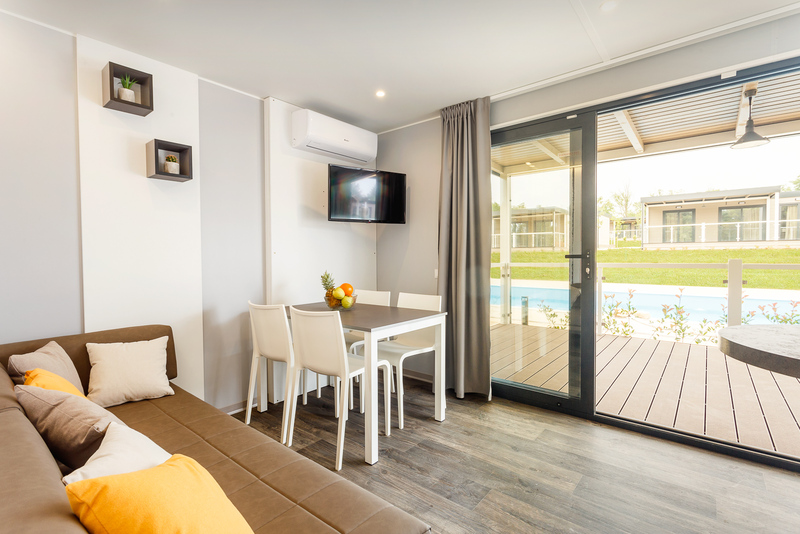 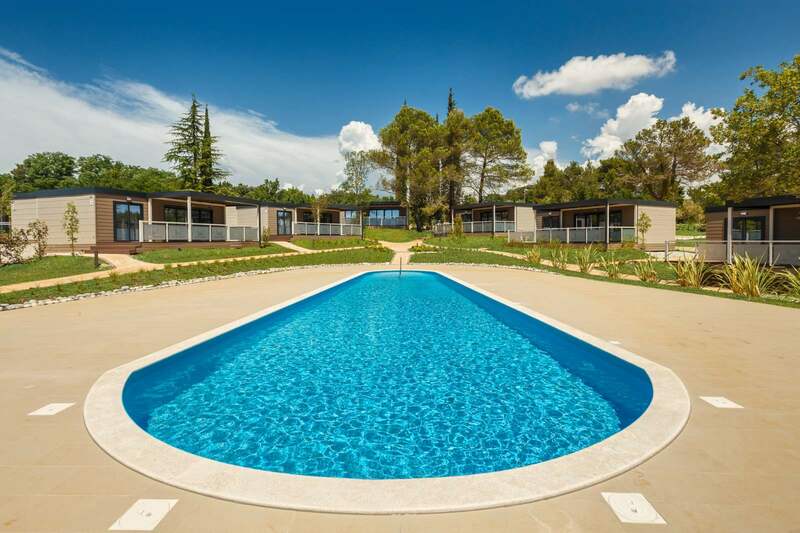 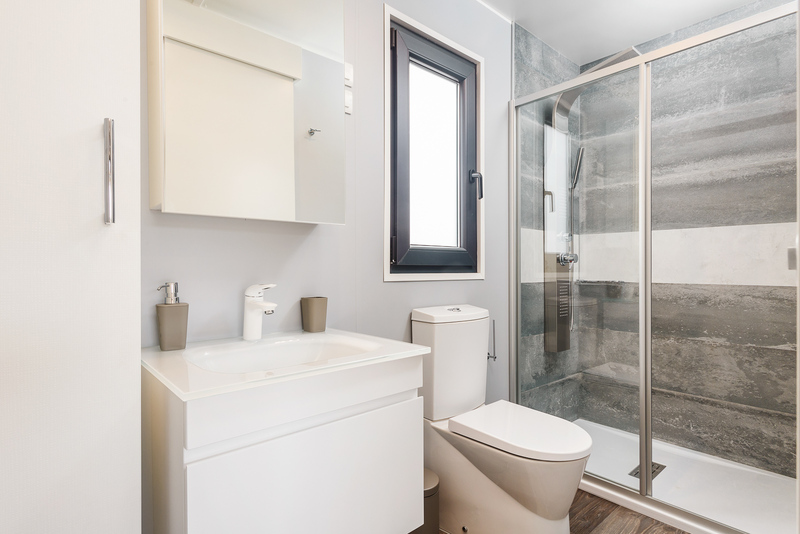 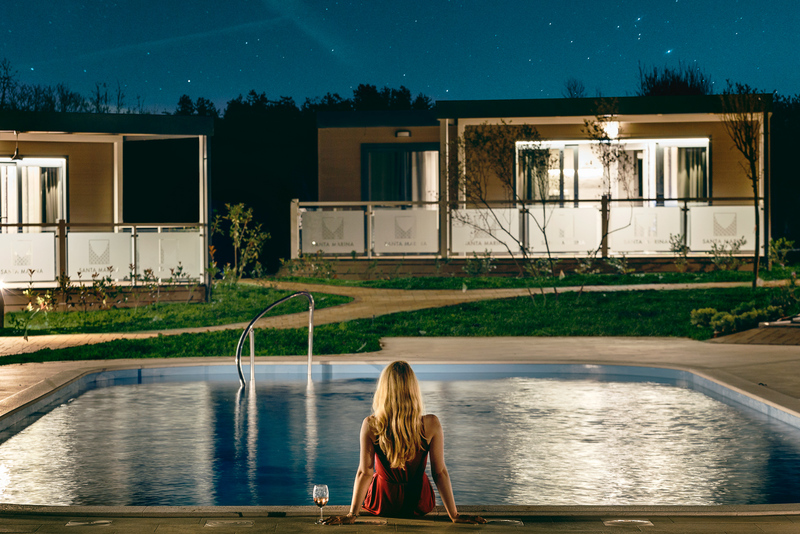 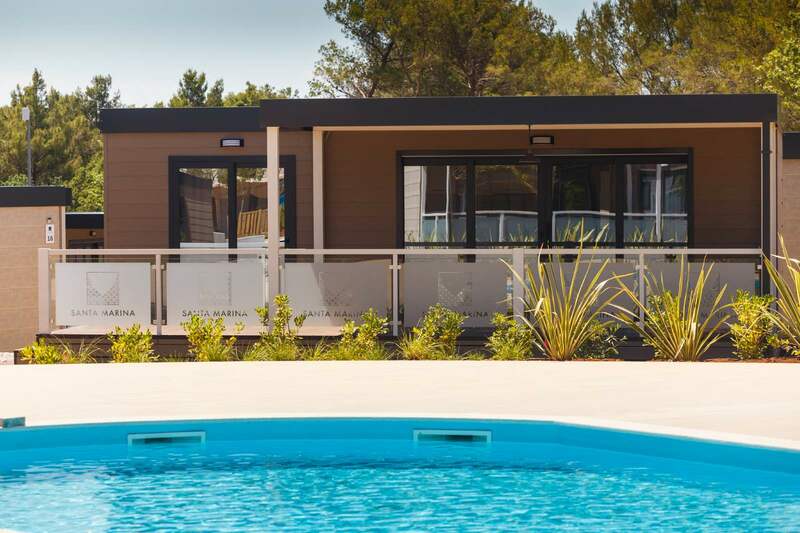 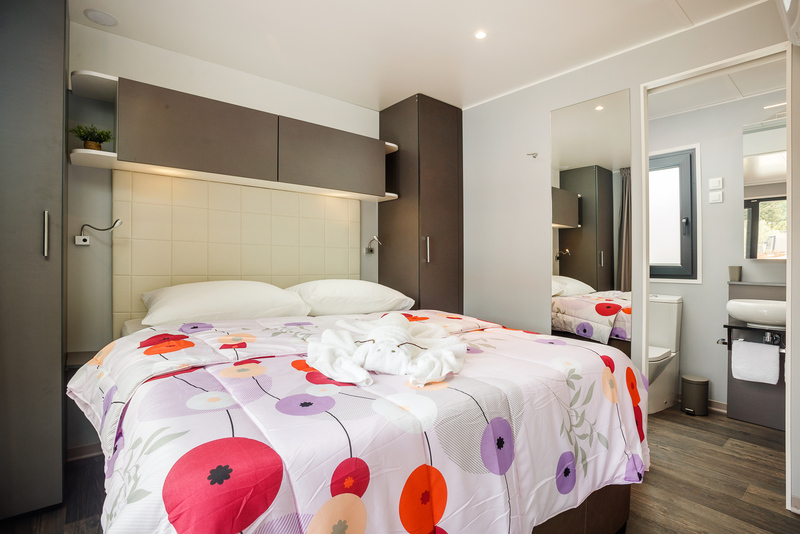 Two bedrooms, two bathrooms with shower and a large terrace with sunbeds are the main features of these mobile homes, where you will experience a modern family holiday in nature!